Just go to the my blog’s sidebar. You will notice there’s a Nuffnang advertisment box on the top of the sidebar. The box is always there but now there’s another box right below it. 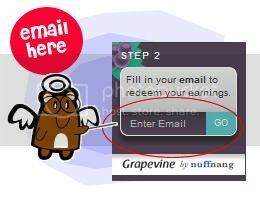 This new box is the Nuffnang’s Grapevine, it’s something cool (I think it’s cooler than me) where it allows you to share the ad you saw on my blog to your friends. 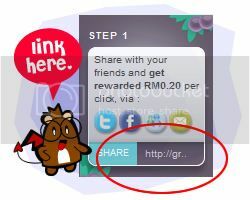 You can either share it right away by just clicking any of the Twitter, Facebook, MSN or Email buttons. 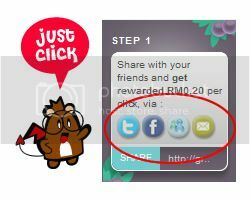 Posted on May 20, 2011 by Jian Akiraceo. This entry was posted in Announcement and tagged Grapevine, Y U NO. Bookmark the permalink. 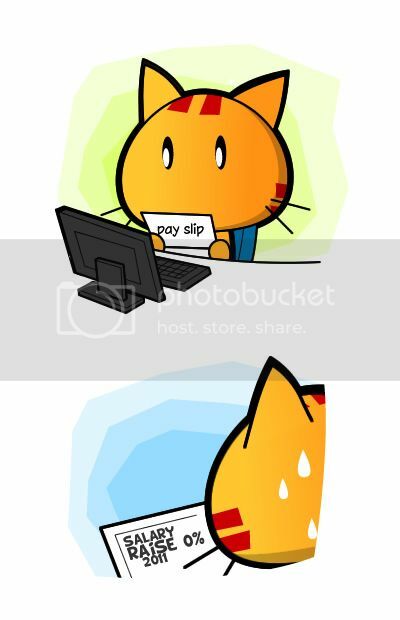 Y U NO RAISE??!! Hahaha…… The face is like having a hard time inside toilet…… LOL…… Epic!!! love max…….. I damn love the expression!!!! Y U NO RAISE!!! OMG!!!! the ugliest expression of Miao i ever look!!!! nooooo!!!!!!!!!! 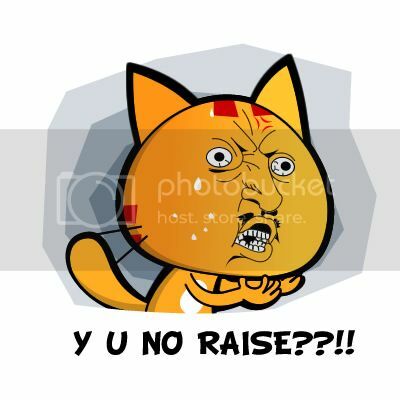 u look so scary when ur expression showed “Y U NO RAISE!!!”….. What if your boss saw this post and decide no need to raise salary bcoz say you can make side income? Woohoo you know the face! Hahaha! 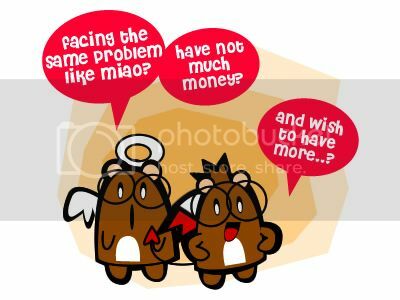 I really LOL’ed at the miao’s version of Y U NO hahahah! Y U NO meme!! haha. nice to see memes appearing in your blog! I’m an ultimate fan! keep it up! if you include them frequently enough surely it’ll catch on.. since u have many followers!